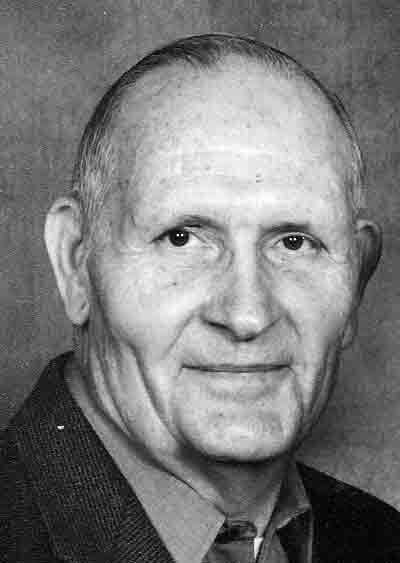 S. Lee McClung, 81, of Vienna went to be with the Lord, Friday, August 10, 2018 at Camden Clark Medical Center. He was born October 30, 1936 in Richwood, WV, a son of the late Earl and Gladys Hosey McClung. Mr. McClung was a 1956 graduate of Parkersburg High School and served his country in the United States Army Reserves. He was a retired sheet metal worker and worked for Ravenswood Aluminum. He attended Vienna Baptist Church. He is survived by his wife of 59 years, Manoka Collins McClung; one daughter, Tina Hawley (Gary) of Covington, VA; one son, Derek McClung (Jenny) of Williamstown, WV; four grandchildren, Amanda Sprouse (John), Gary Lee Hawley (Stephanie), Joshua McClung and Corey McClung; one great-grandchild, Kenneth Sprouse; two brothers, Gerald McClung of Vienna and Kenneth Gene McClung of Midlothian, VA and several nieces and nephews. In addition to his parents he was preceded in death by one brother, James McClung. A funeral service will be held, 11:00 A.M. Monday, August 13, 2018 at Lambert-Tatman Funeral Home, 3005 Grand Central Ave. Vienna, with his brother, Pastor Kenneth Gene McClung officiating. Burial will be at Evergreen North Cemetery. Friends may call one hour prior to the services Monday at the funeral home. In lieu of flowers memorials may be made to the American Cancer Society or your favorite charity. Online condolences may be sent to www.lamberttatman.com.